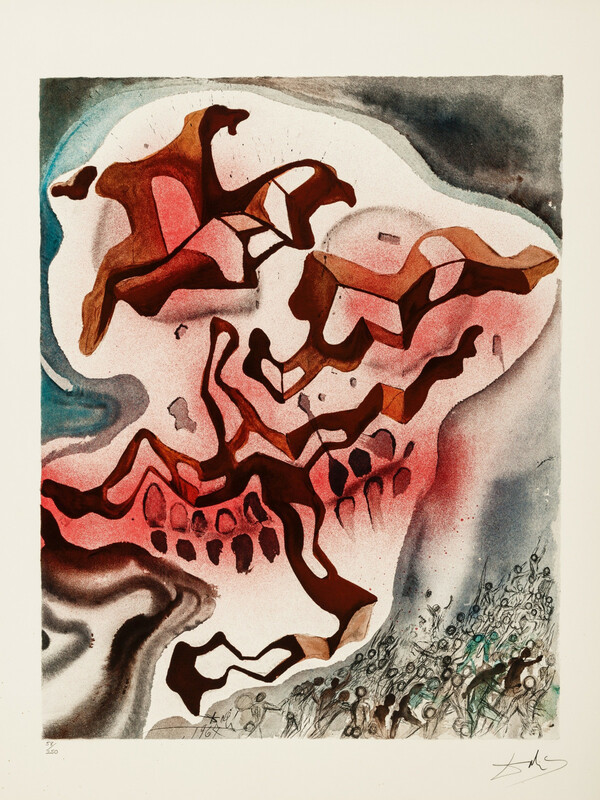 UPDATE: The Meadows Museum’s exhibition "Dalí: Poetics of the Small, 1929-1936" has been extended through January 6, 2019, the museum has announced. Admirers of Spanish artist Salvador Dalí have twice the reason to visit Meadows Museum this fall. 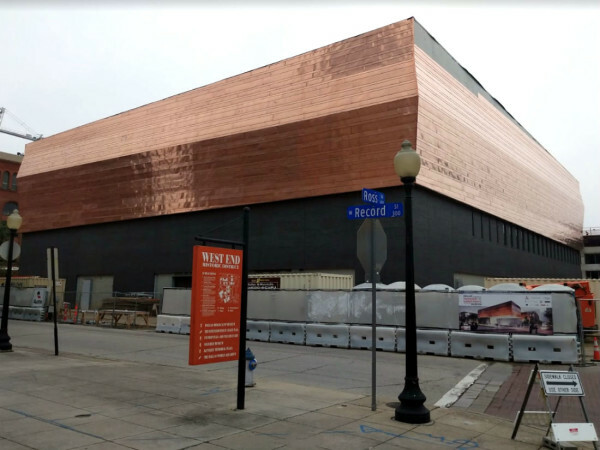 The museum on the SMU campus is mounting not one but two exhibitions concurrently that will give insight into different aspects of the artist's work. Both open September 9. 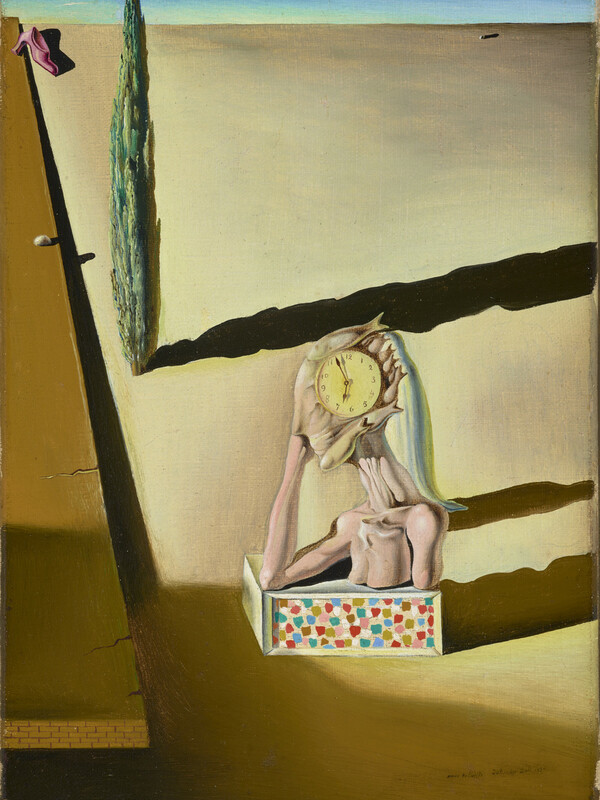 With "Dalí: Poetics of the Small, 1929-1936," Meadows is organizing the first in-depth exploration of the artist’s small-scale paintings — some measuring just over a foot, and others as tiny as 3 by 2 inches. An important part of the artist’s output during the early part of his Surrealist period (1929-1936), these miniature works reflect Dalí’s precise style of painting, the museum says. Painted at the time in Dali's career when nearly half of the works he produced were cabinet-sized paintings, these jewel-sized pieces have never been studied or exhibited as a cohesive group, the museum says. 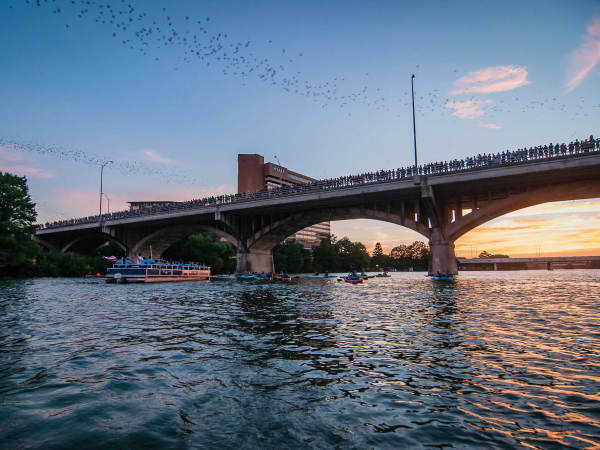 Plans for the exhibition began after the Meadows acquired Dalí’s small-scale painting The Fish Man (L’homme poisson, 1930) in 2014, and asked the conservation department at the Kimbell Art Museum in Fort Worth to conduct technical analysis of the work. Meadows will be the only venue for this exhibition of about two dozen works, which runs through December 9. 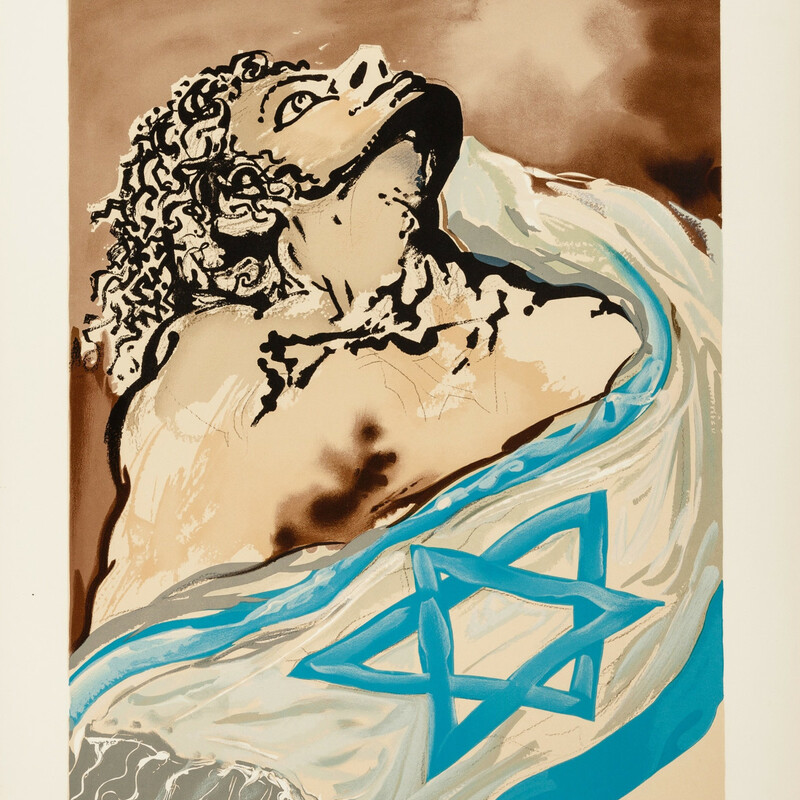 The second exhibition, "Dalí’s Aliyah: A Moment in Jewish History," will display a rare, complete set of the lithographs created by the artist to celebrate 1968 as the 20th anniversary of the founding of the State of Israel. 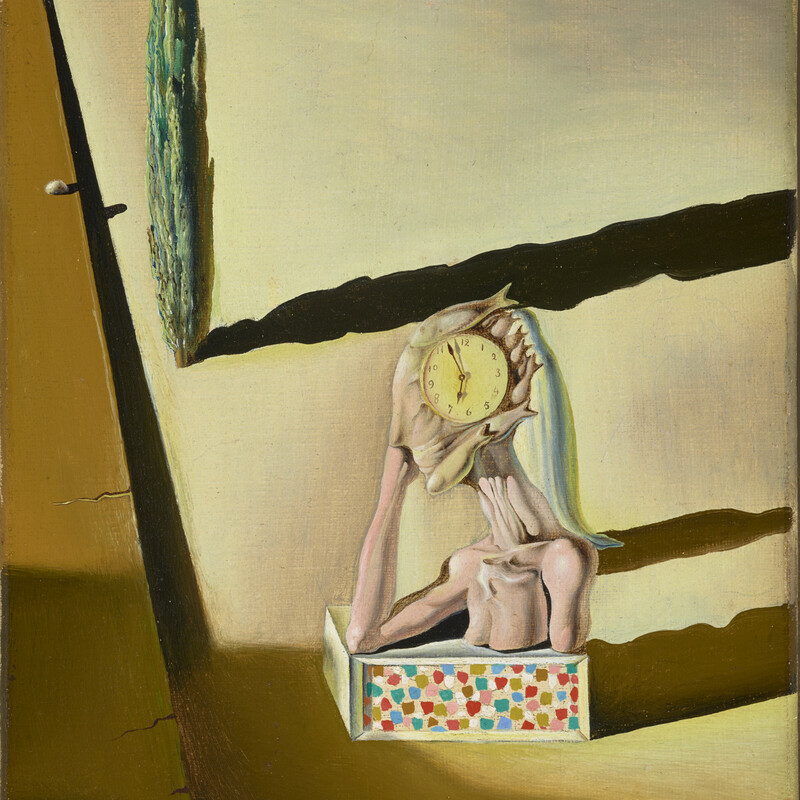 These works reveal a different aspect of Dalí’s artistic practice, the museum says, with images that are large in scale and painted in a loose, expressionistic style that is the opposite of the precise technique displayed in the small-scale Surrealist works. 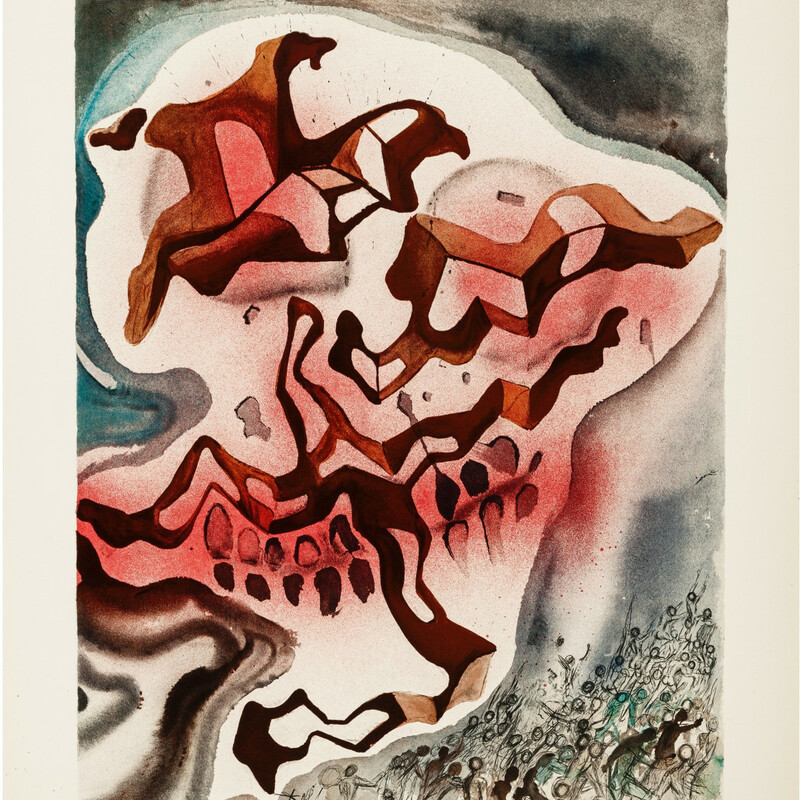 Inspired by the historic challenges and post-World War II renewal of the Jewish people, Dalí created a series of 25 mixed-media paintings on paper that loosely trace major moments in Jewish history — both the tragic and the joyous — culminating in the creation of Israel in 1948, the museum says. 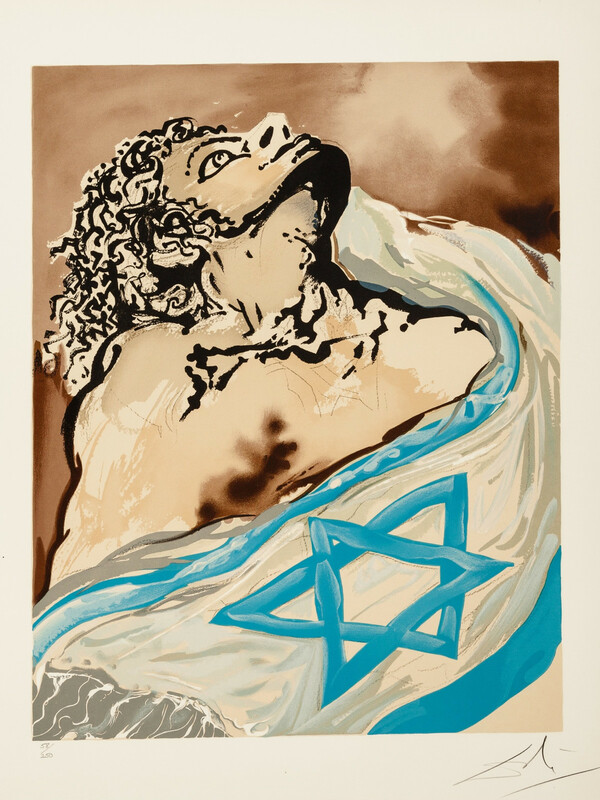 From the paintings, Shorewood Publishers produced a limited edition of 250 sets of 25 lithographs, with each set accompanied by a letter of introduction from David Ben-Gurion, the founding Prime Minister of Israel. The title, Aliyah, comes from the Hebrew word “to rise or ascend,” and is commonly used to describe migration to Israel, a process that many Jews see as stepping up to their homeland, Meadows says. This display will be on view through January 13, 2019. 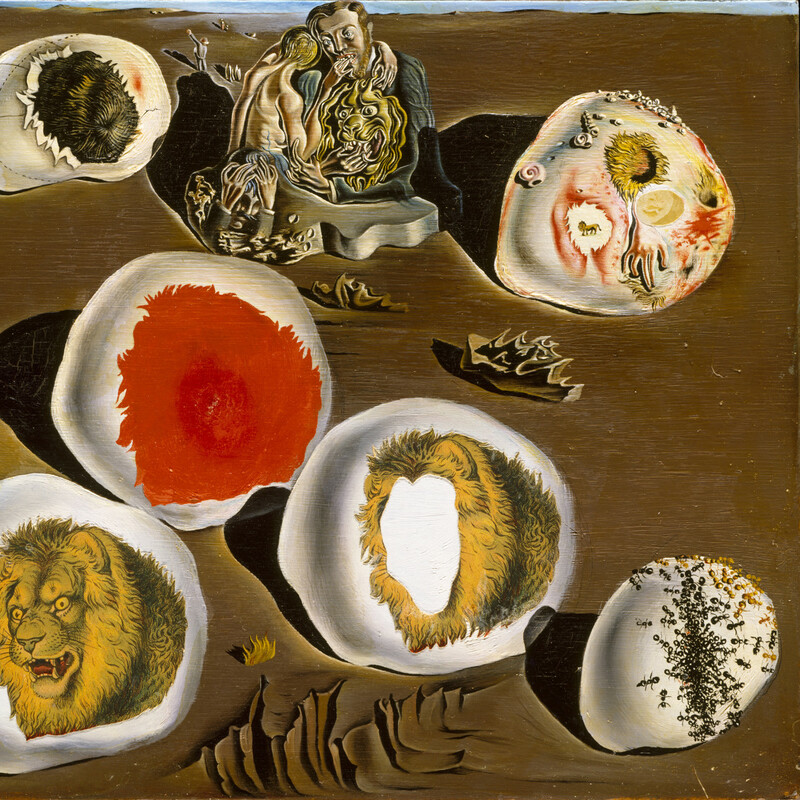 The Dalí exhibitions are an extension of Meadows' mission to study and present the art of Spain. 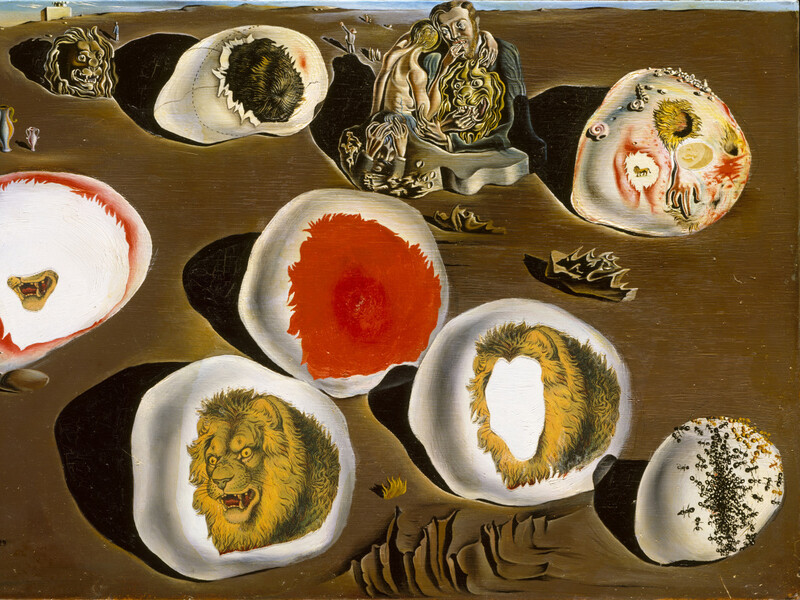 “Despite Salvador Dalí’s global reputation, there is much still to learn about his artistic development and output,” says Mark Roglán, the Linda P. and William A. Custard Director of the Meadows Museum, in a release. “In producing so many small-scale paintings, it is clear that the artist saw their size as important, recognizing that within a constrained frame the viewer’s eyes are drawn to details differently. 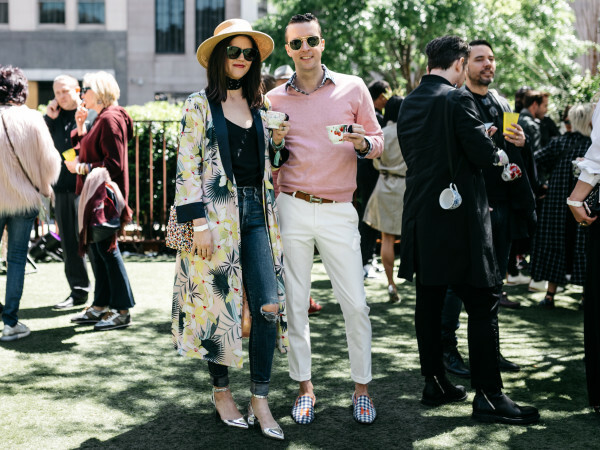 Meadows will celebrate the new exhibit at its inaugural Masterpiece Gala on October 13 at the museum.